Kevin VanDam is regarded as the most tenaciously competitive and accomplished angler in modern day bass fishing. Terry Scroggins might just win the Mr. Congeniality award if pro bass fishing had such a thing. Gerald Swindle’s upbringing took place in the Deep South and his accent proves it. Mike Iaconelli destroyed all stereotypes of what a bass fisherman is perceived to be. Kevin VanDam is regarded as the most tenaciously competitive and accomplished angler in modern day bass fishing. 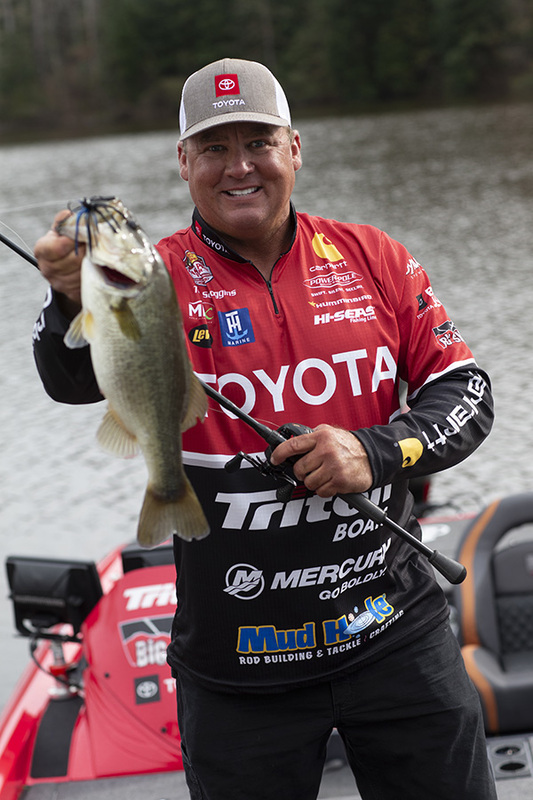 Born in 1967, The Michigan native has dominated the sport for the past two decades – collecting 7 Toyota Tundra Bassmaster Angler of the Year titles, 4 Bassmaster Classic Championships, 21 tournament wins, nearly 9,000 pounds of bass and nearly 6 Million dollars in prize money. 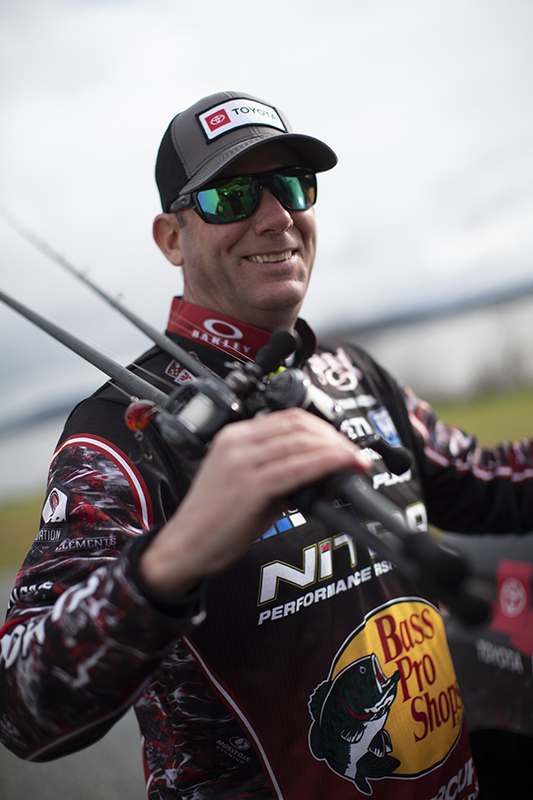 “KVD” remains extremely well grounded despite being tagged “The Most Dangerous Man in Professional Bass Fishing”, he works relentlessly for his sponsors, and craves time at home in Kalamazoo, with his family and friends more with each passing year. Deer Hunting, attending NASCAR and Detroit Lions and Tigers games. Scroggins is pretty quick to figure out the winning fishing pattern too. He reached the $1,000,000 in BASS winnings faster than just about anybody in the history of the sport. Once perceived as only being able to win in his home state of Florida where he earned the nickname “Big Show” -- Scroggins has proven he can succeed anywhere in America. In early 2008, he missed eclipsing the BASS single-day catch record by just ounces in south Texas. Gerald Swindle’s upbringing took place in the Deep South and his accent proves it. Gerald Swindle is without a doubt the funniest man in fishing, and also one of the best anglers on tour as proven by his 2004 Toyota Tundra Bassmaster Angler of the Year title. Swindle has been to the Bassmaster Classic 12 times and has been in contention to win it more than once. His lanky frame is always in overdrive, and his energy is contagious. He brings non-stop fun to a sport that is often overwhelmingly humbling. Mike Iaconelli destroyed all stereotypes of what a bass fisherman is perceived to be. Iaconelli is a city kid; he grew up in New Jersey, a stone’s throw to the east of Philadelphia. He’s proud of his urban upbringing, and he backs-up his pride with a fishing career that’s been filled with peak performance. 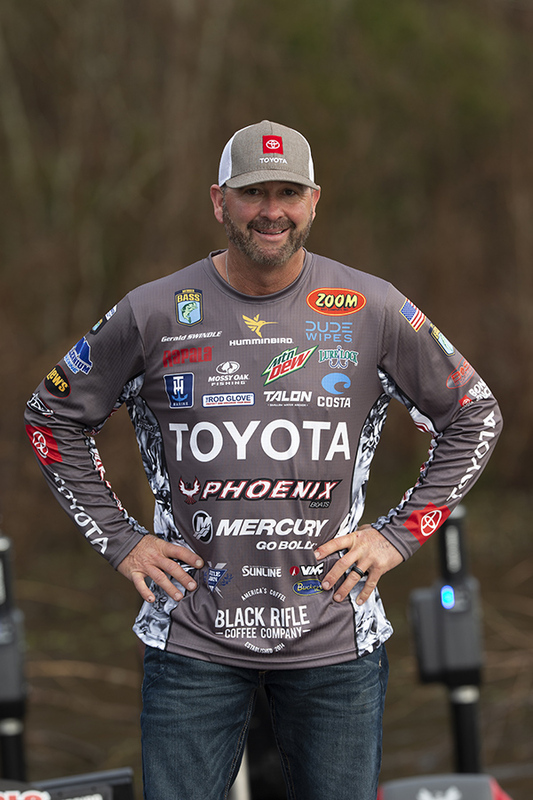 He brought loud screams of celebration and break-dancing to bass fishing, and has celebrated often as he won the 2003 Bassmaster Classic and the 2006 Toyota Tundra Bassmaster Angler of the Year title. 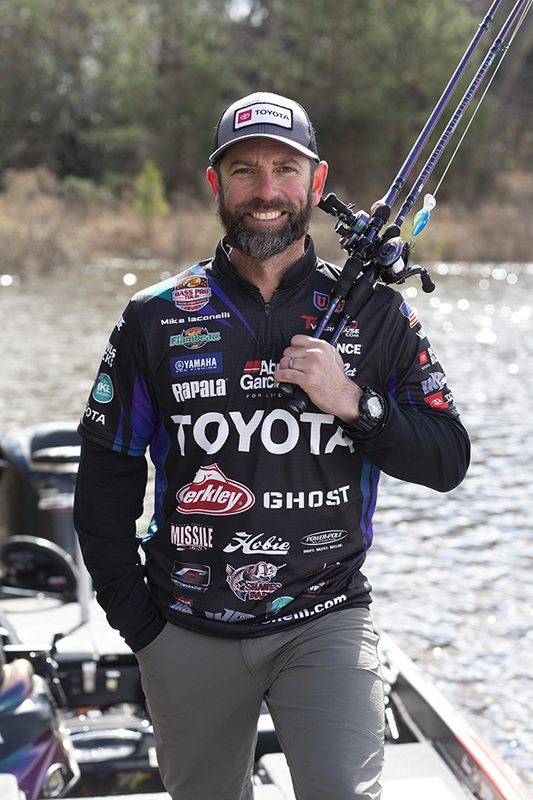 When not on the road competing or working for sponsors, Iaconelli relaxes by collecting antique glass ink bottles and spending time with his wife Becky and four children.